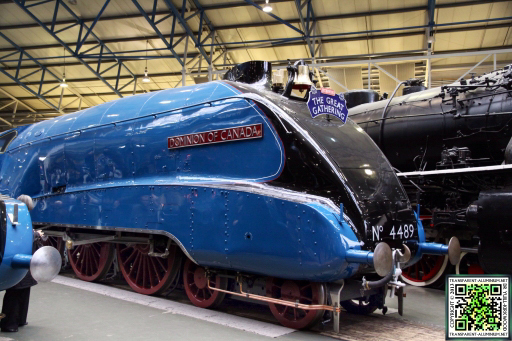 2013 celebrated the 75th anniversary of Mallard's still unbeaten steam locomotive world speed record of 126mph set on Stoke Bank on 3 July 1938. 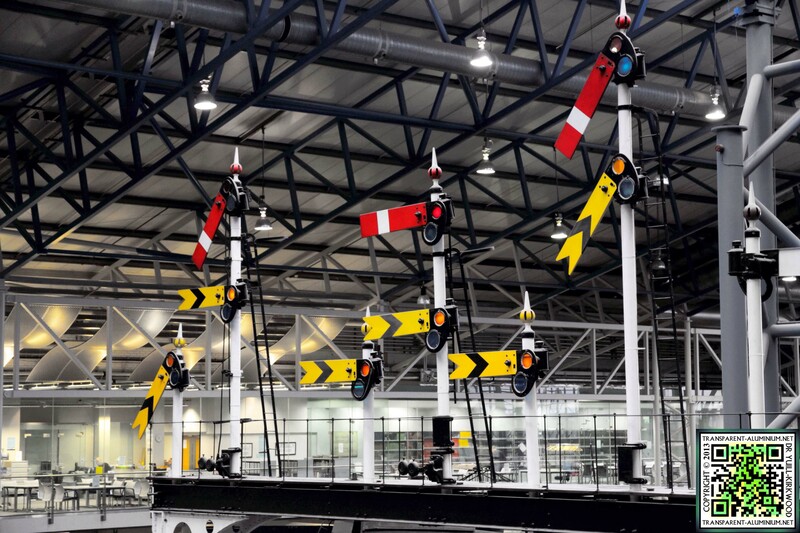 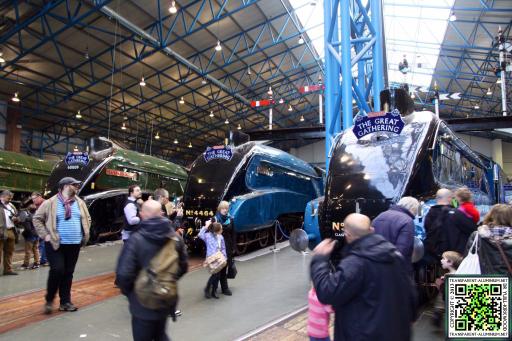 Apart from the Mallard and the other A4 locomotives on display the there is also massive array of other things to see across several massive sheds. 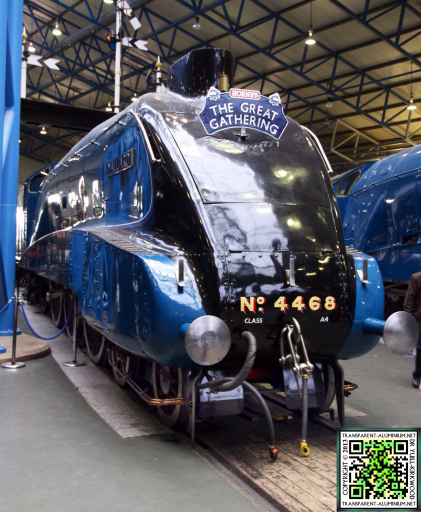 Here you will also see photos from all across the museum so you can follow my steps as I steamed around the York National Railway Museum. As it was Saturday and the last day for the full A4 series the place was packed and I could not get half the shots I would have liked, and I am sad to day I was unable to get any shots with the Minions as it was so crowded, not on the A4’s or anywhere else, even when I went back to do some more Pick-Up shots I was still unable photograph them. 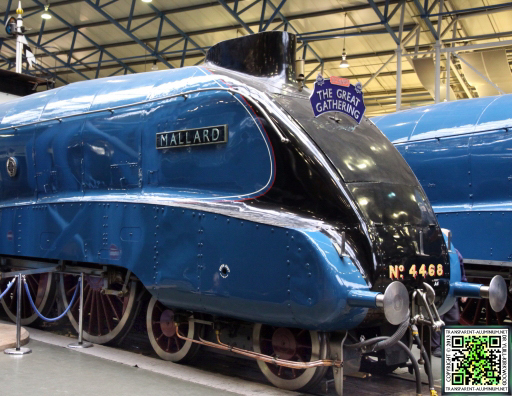 I did however pick up a rather expensive mobile of the Mallard while I was there, maybe I will let the Minions play with it. 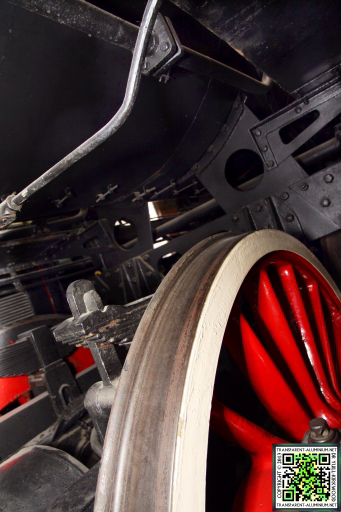 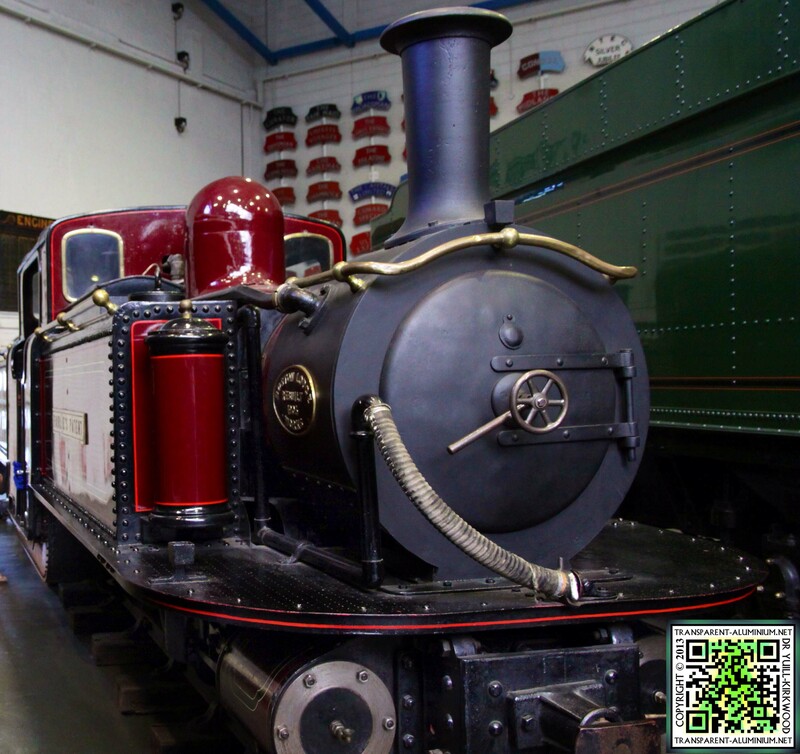 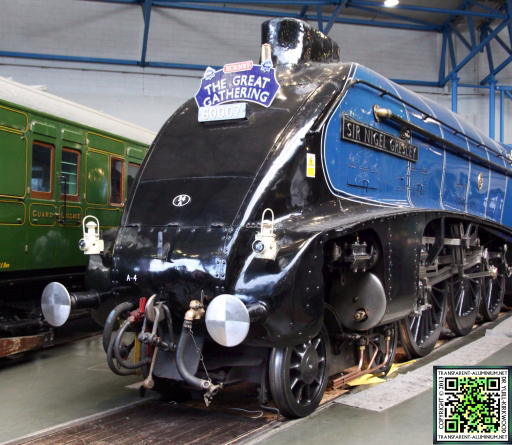 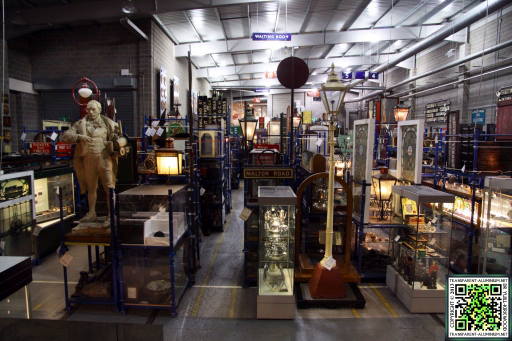 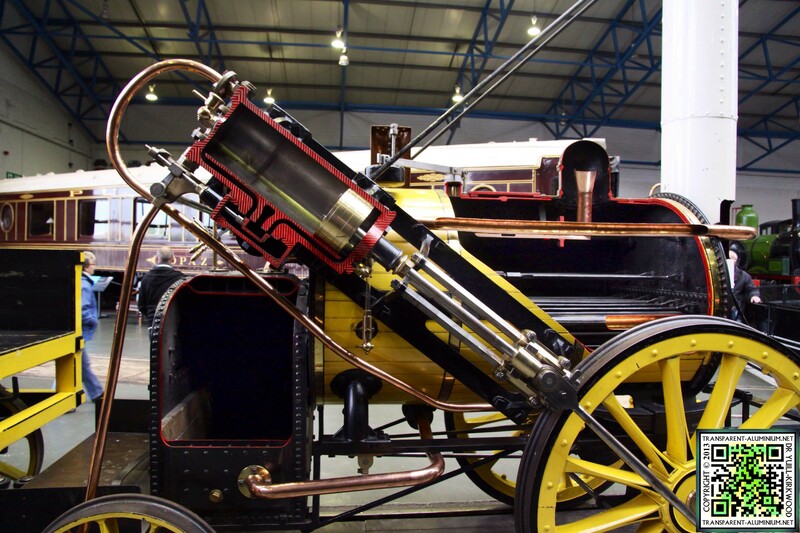 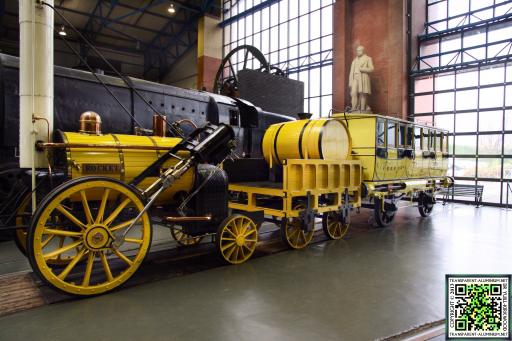 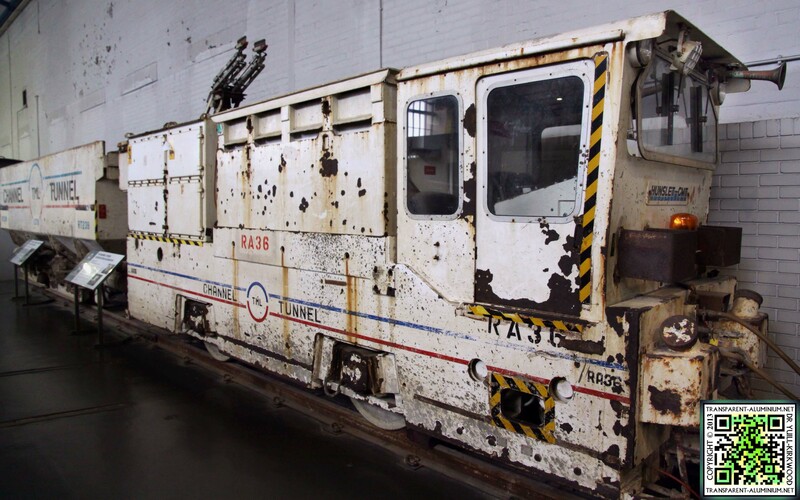 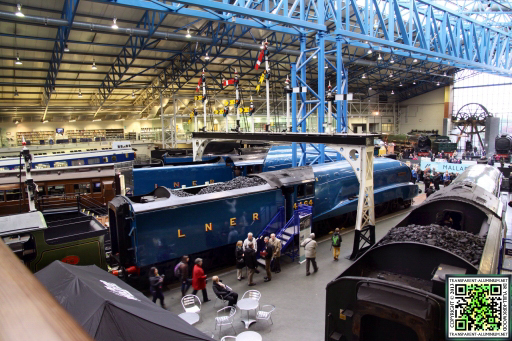 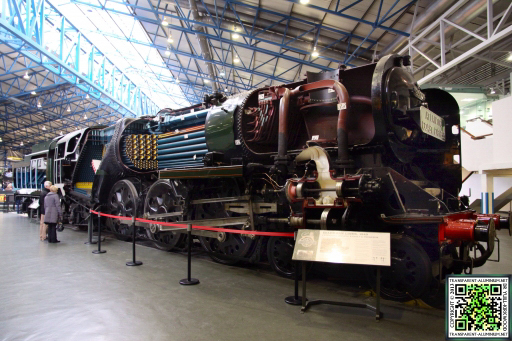 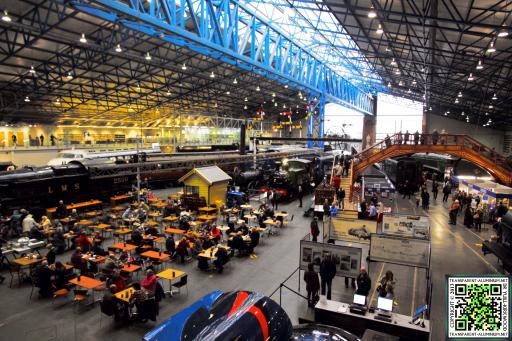 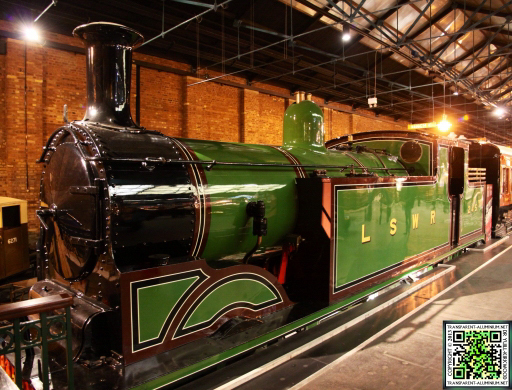 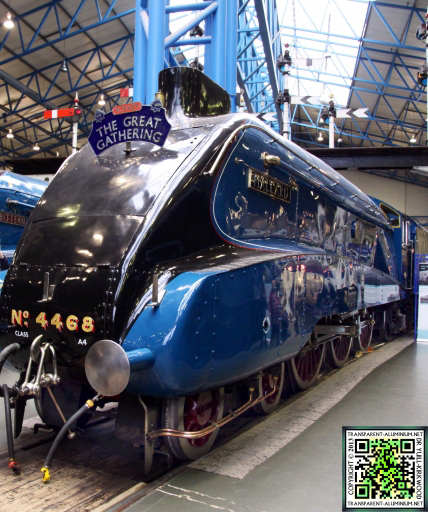 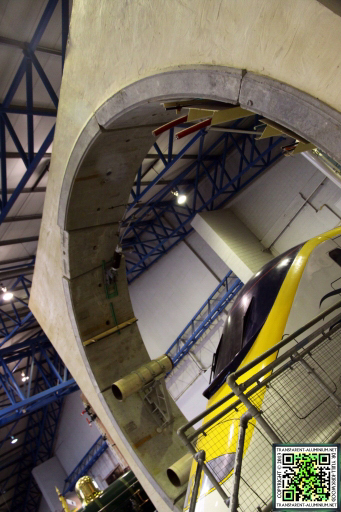 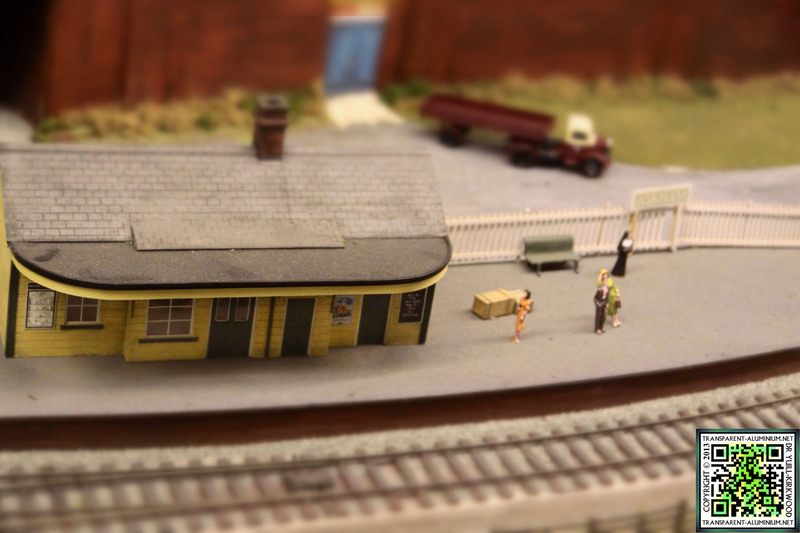 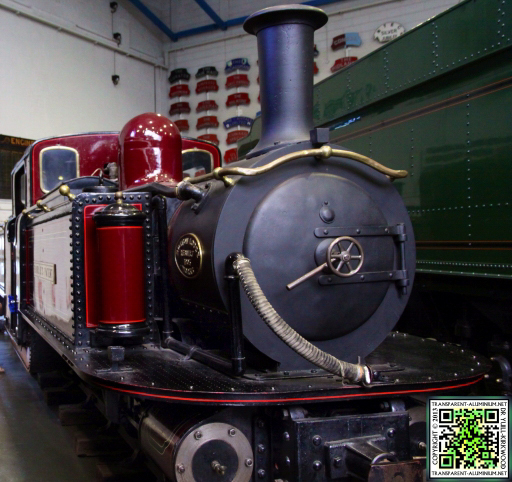 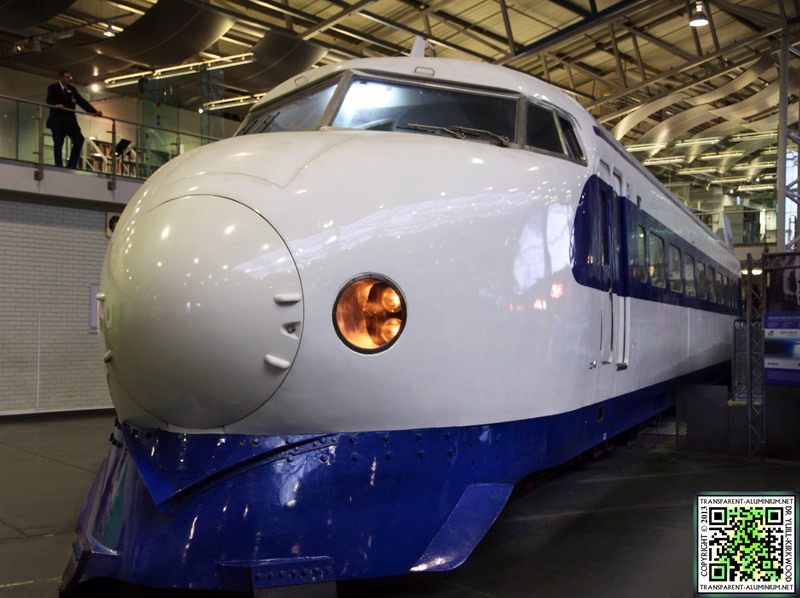 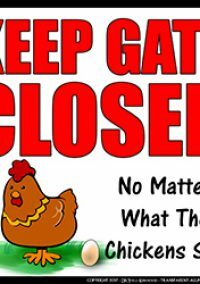 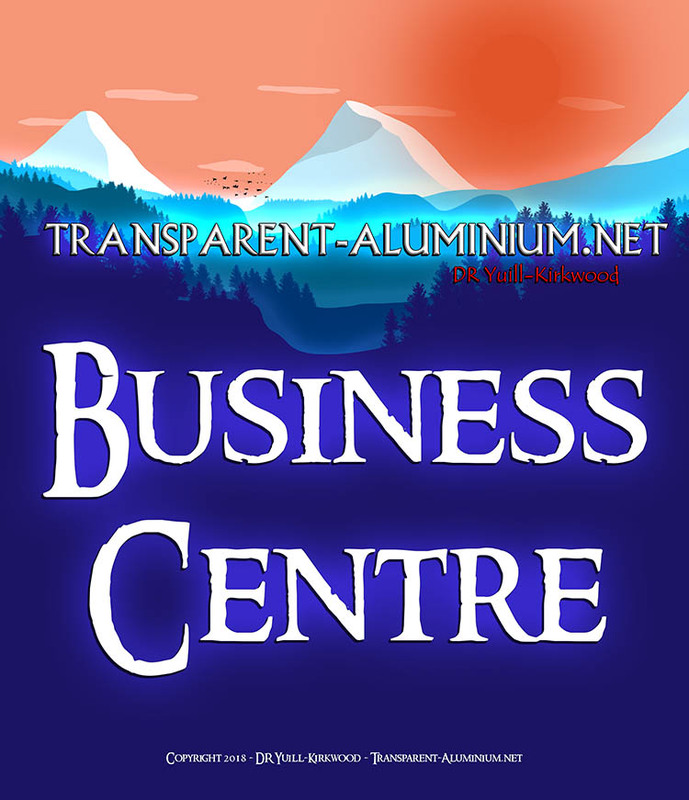 York National Railway Museum Reviewed by DR Ravenholm on January 20, 2014 .